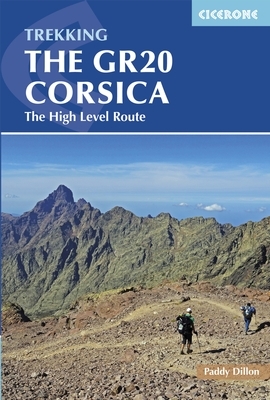 The GR20 crosses the island diagonally through the high granite mountains. The whole area is protected and managed by the regional park, called the Parc Naturel Régional de Corse. With such a large volume of people every year, there are certain rules in place to protect the area. Wild camping, you are not allowed to put up your tent anywhere. You can only camp in the vicinity of the refuges on a spot that is allocated to you by the refuge guardian. You have the outdoor kitchens and gas at your disposal. You can walk the trail with your dog. You can't let him sleep in the refuges. You must have your dog on a lead when you are close to animals. You can leave litter and waste in the refuge bins. You can swim in the numerous rock pools and rivers. There are some beautiful swim spots with enticing sun baked rocks.